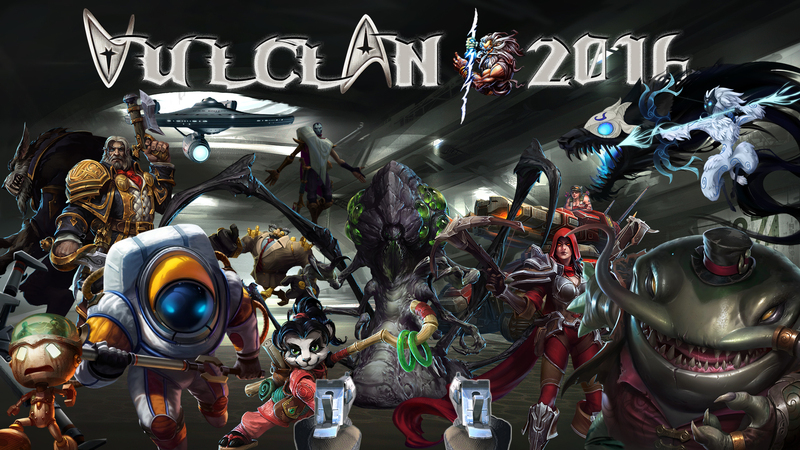 For the last few years, VulcLAN’s RoNiN has made us a new wallpaper themed with the games are being played that year. He’s been busy once again, and with a little more than 4 weeks until game time, he submitted this years wallpaper. Grab the download here, and feast your eyes below.